Simility offers real-time risk and fraud decisioning solutions to protect global digital businesses. Simility’s offerings are underpinned by the Adaptive Decisioning Platform built with a data-first approach to deliver continuous risk assurance. By combining artificial intelligence and big data analytics, Simility helps businesses orchestrate complex decisions to reduce friction, improve trust and solve complex fraud problems. 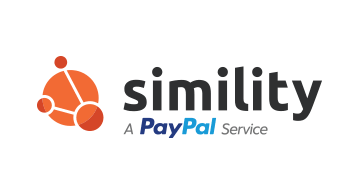 Built by industry veterans, Similty is trusted by some of the world’s leading consumer brands across financial services, payment processors and commerce merchants. For more information on Simility, visit simility.com.